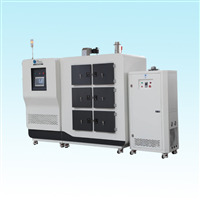 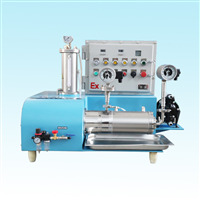 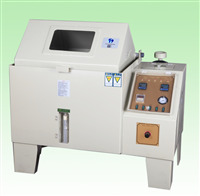 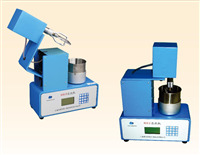 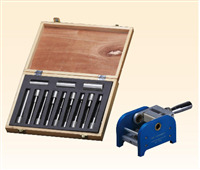 This equipment is salt fog corrosion test unit of simulating ocean climate condition. 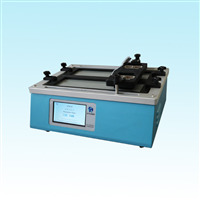 It does salt fog corrosion test for coating of paint、cladding of manufactured product、electro technical equipment、electronic component、metallic material, etc. 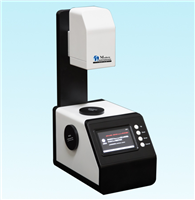 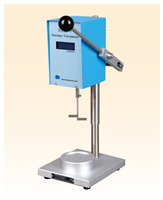 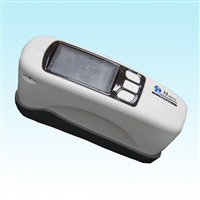 Haze meter is designed for plastic, films, glass, LCD panel, touch screen and other transparent and semi-transparent materials haze and transmittance measurement.Haze meter can be widely used in labs, factories or worksites, it can meet haze measurement requirement for all industries.